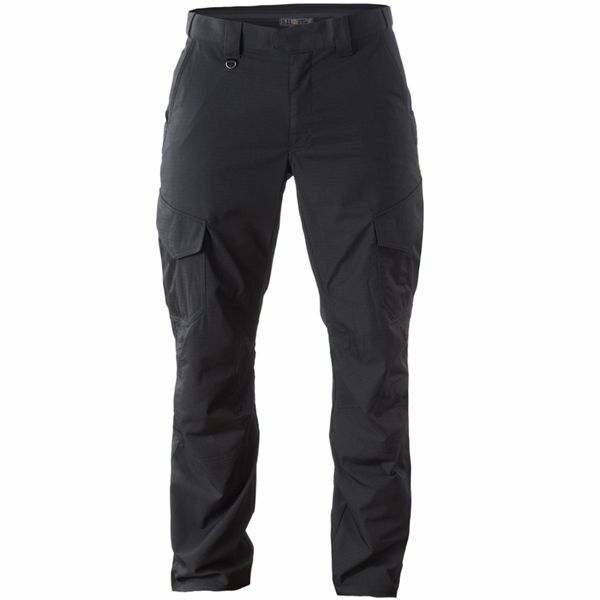 The 5.11 Stryke Motor Pant is the most comfortable, durable, useful riding pant on the market. 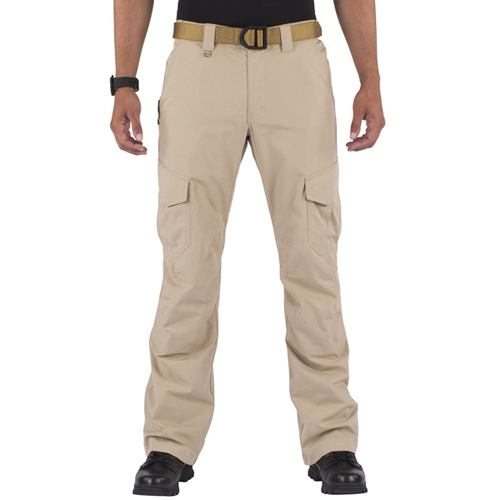 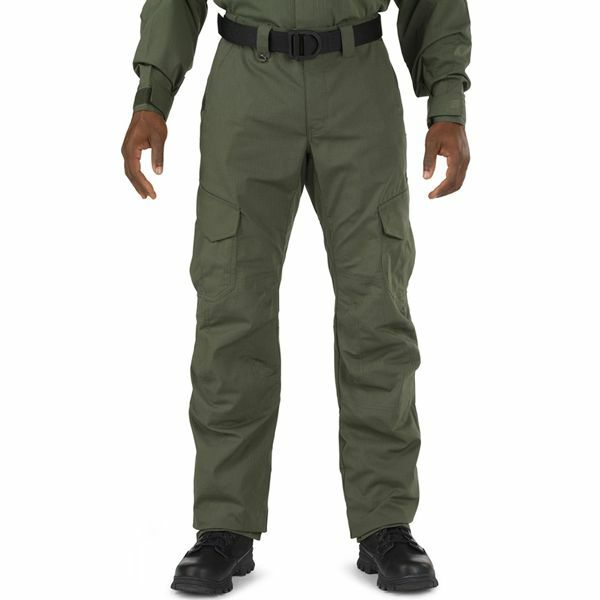 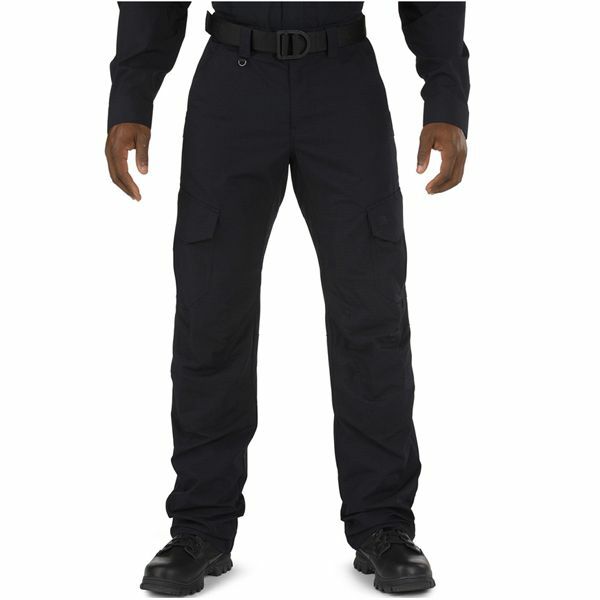 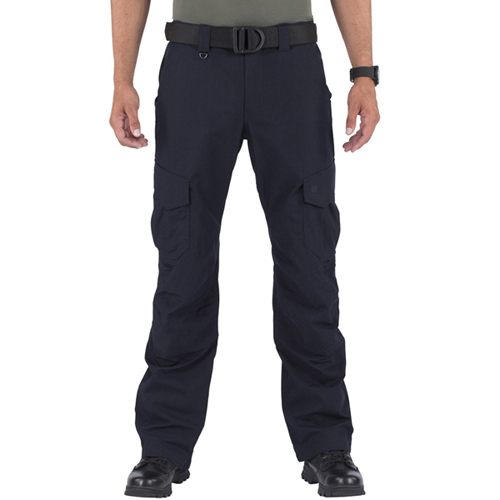 Engineered from our two- way mechanical stretch fabric, with a self- adjusting waistband, riding gusset, articulated knees, and elastic stirrups, these pants offer maximum movement and comfort for mounted duty. A Teflon finish and Kevlar reinforcements at the seat, hips, and knees provide additional protection against road rash and injury, and low- profile cargo pockets keep your gear handy. Nothing wrong with an easier ride.